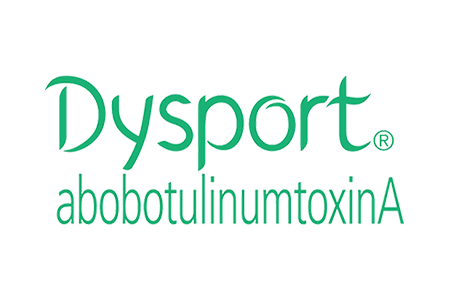 Dysport® (abobotulinumtoxinA) is a prescription injection used to improve the appearance of moderate to severe facial wrinkles. It is FDA-approved to treat the glabellar area (frown lines). 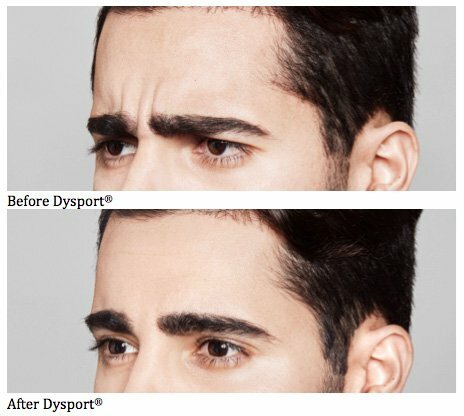 Dysport® injections help to smooth out your wrinkles without changing the look and movement of the rest of your face. Dysport® injections reduce the muscle activity and prevent the contraction of the treated muscles. The lines are minimized, not your expressions! Improvement can be seen in 2-3 days after treatment and can last up to 4 months. Though results vary, there is typically a noticeable improvement in moderate to severe frown lines between the brows within 2-3 days. One treatment of Dysport® can last for up to 4 months, so the effect of repeat treatment with Dysport® may be comparable to the first use. How often can I get injections of Dysport®? What are the side effects of Dysport®?